With temperatures dipping into the single digits here in the Northeast—and below 0° F in many other places—shivering homeowners are discussing the efficiency and cost of heating a home, with the debate inevitably centering around the question of which is better, gas or oil? Some people swear by oil heat. Others are equally enthusiastic about natural gas. I have experience with both types of furnaces: Our home uses gas, while my in-laws have an oil furnace. For those who are considering a new furnace, here are some pros and cons about your options. The first thing to look at when shopping for a furnace is the efficiency rating, commonly called Annual Fuel Utilization Efficiency (AFUE). The rating measures the efficiency of a machine’s combustion, where a higher rating signals a higher efficiency. Most new oil furnaces have AFUE ratings between 80% and 90%, while their gas counterparts boast ratings between 89% and 98%. 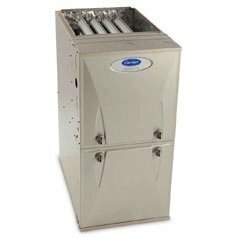 Although gas furnaces are more efficient than oil furnaces, that efficiency comes at a price—gas units are typically priced 10% to 25% higher than the same size oil furnace. All new furnaces are substantially more efficient than their counterparts of ten or more years ago, some by as much as 30%. 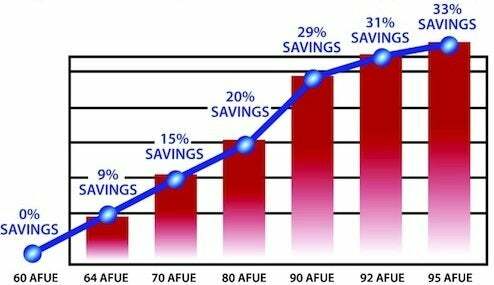 AFUE Rating Chart: The higher the rating the more energy savings. While oil prices are more volatile and subject to the vagaries of global supply and demand, natural gas production is centered in the U.S. and Canada, securing a more stable supply. Perhaps because of this difference, about 50% of American homes are heated with gas today, versus about 8% of homes with oil heat. – Oil equipment provides more heat per BTU than other heating sources, but an on-site storage tank is required and oil must be delivered. 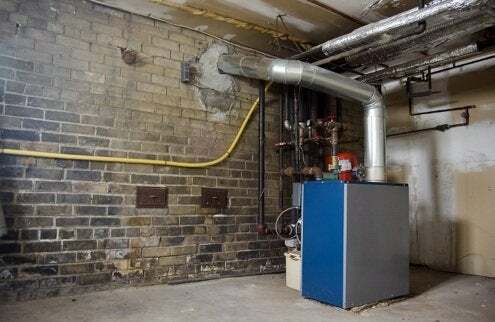 – Oil furnaces are regularly and easily serviced by the delivery company (a service contract is required), but maintenance is more extensive due to dirt and soot buildup—chimneys must be cleaned and the oil filters changed frequently. – Oil furnaces cost less than gas furnaces, but efficiency is lower and fuel prices are higher than with gas systems. – Natural gas furnaces have higher heating efficiency and their fuel costs less, but your home must be in an area where a gas supply is available. 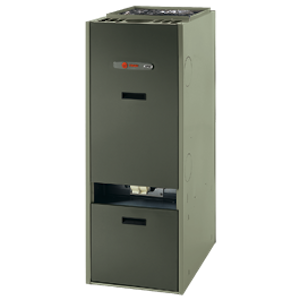 – Furnaces require very little maintenance (no service contract needed), but gas provides less heat per BTU than oil. – Furnaces are quieter and cleaner, but they cost more than oil furnaces. Regardless of which type of heat source you prefer, use a qualified and reputable HVAC contractor and get several estimates before you make any major investment in your home. There are often public and private rebates or financing incentives available to homeowners who upgrade their systems, so make sure to explore all of your options before you buy.